If you are interested in membership at Remembrance Church, we ask you to first attend a session of Discover Remembrance. These sessions are held for two hours over lunch and offered three times a year. 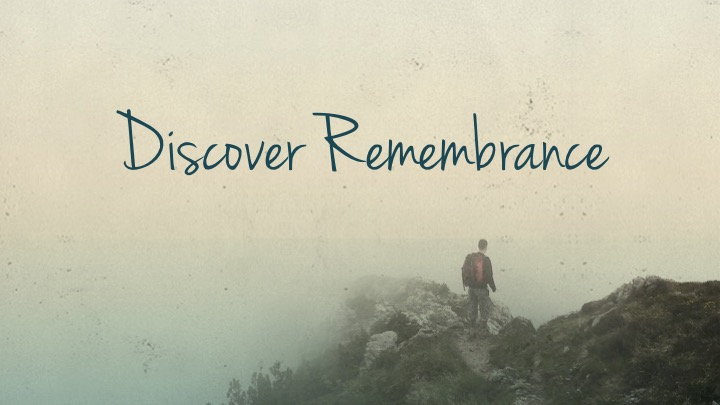 Discover Remembrance offers the opportunity to learn more about Remembrance Church and its values. It will also help you connect with some of our leaders and other regular attenders, and see if God is leading you to pursue membership at Remembrance Church. If you would like more information regarding membership, or would like to sign up for a class, please contact Betsy Miedema at miedema@remembrancechurch.org or fill out the contact form.